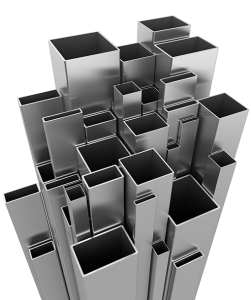 Normally supplied in standard 6 metre length, Stainless Steel Rectangular Box Section is a popular material within the Automotive and Construction industries. Available in Grades 304, 316 and 430, our stock ranges from 20mm x 10mm up to 400mm x 200mm in varying wall thicknesses of 1.0mm to 12.50mm. In addition, we can laser cut, polish and deburr the material upon request.